New Date and Time for Jazz Jam at the HCA! Second Sunday of Every Month. Live music from 11am to 2pm. Are you a musician, a jazz aficionado, or just looking for something fun to do? 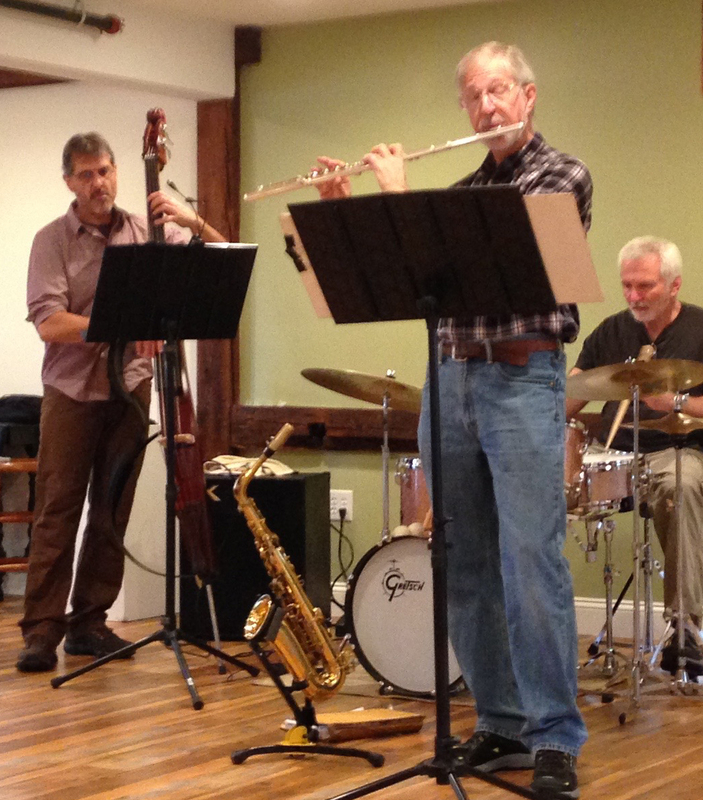 Join Tom Phelan and the MetroWest Jazz Project at the Hopkinton Center for the Arts every second Sunday of the month. One-hour concert by the house band, MetroWest Jazz Project, followed by a public jam session open to students and both recreational and professional musicians. You can listen to the band, here. $5 at the door, includes coffee and breakfast treats. Sundays, starts at 11am (enter anytime before 2pm).